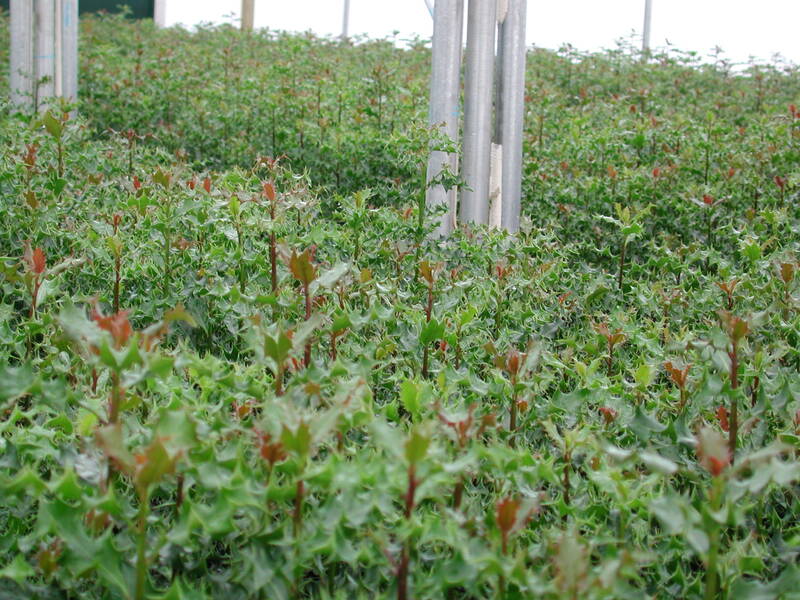 Native evergreen should be planted in groups to ensure berries. 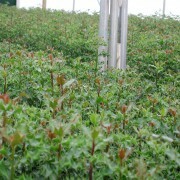 Makes a strong durable hedge, worthwhile to plant a few into a hawthorn hedge. 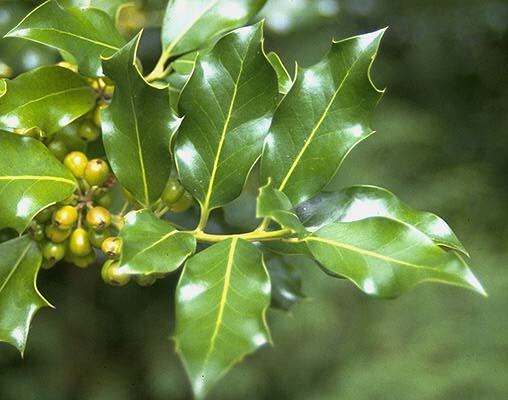 Ilex Aquifolium (Common Holly)- This popular native tree is commonly associated with Christmas, with its branches often used to make Christmas wreaths and decorations. 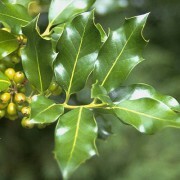 As a mature tree, Common Holly can reach up to 15 metres in height with a dark brown woody stem. 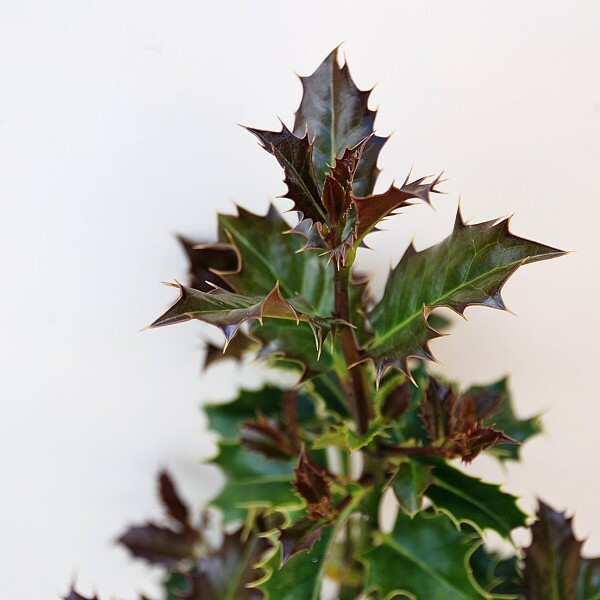 The distinct evergreen leaves are a dark green gloss, known for their sharp spikes, yet as the tree matures the spikes become less pronounced. 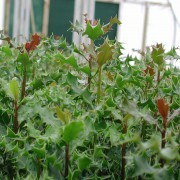 This native shrub is commonly found in woodlands and hedgerows, with cultivated varieties often used as specimen trees in gardens and parkland. 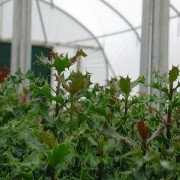 A very slow growing shrub, but once established its dense habit provides excellent nesting opportunities for birds and small mammals. Its red berries also provide an over winter food source. 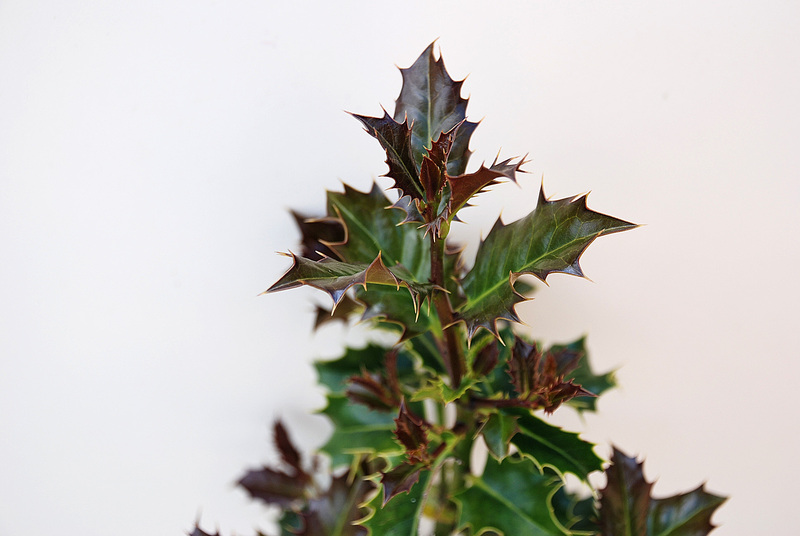 Fruit: Common holly is either male or female. 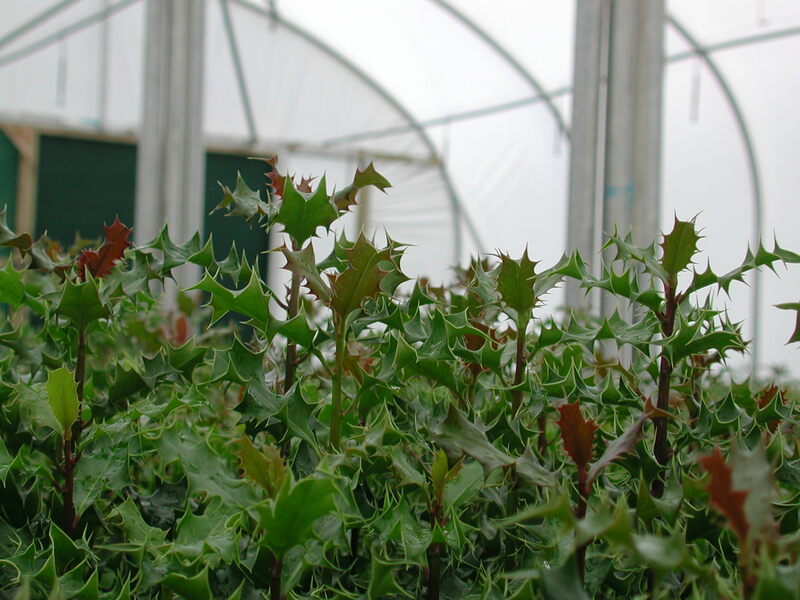 Both bear white flowers in May, yet only in female plants do the white flowers develop into red berries. Timber: The timber is hard and white. 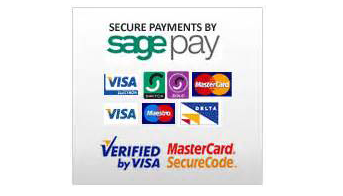 It is sometimes used in carving and burns brightly, even when freshly felled. 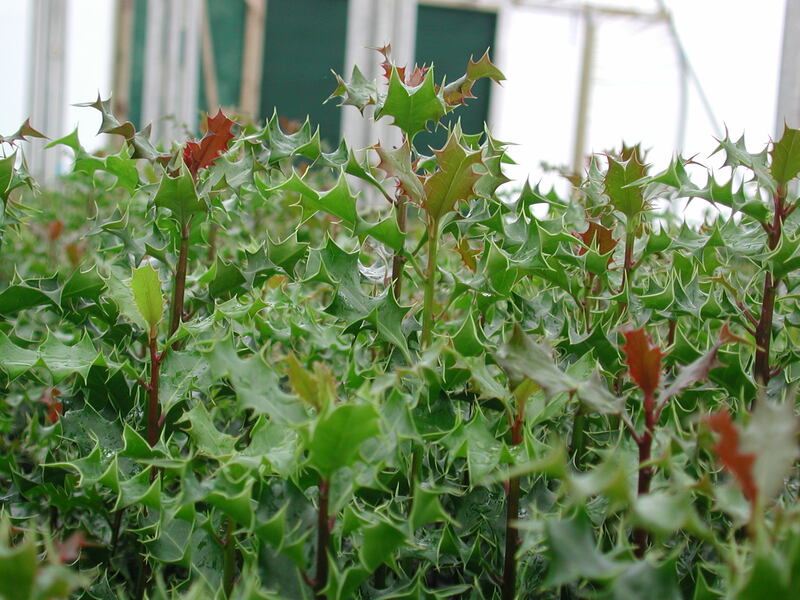 Soil Types/Habitat: Common holly will grow in a wide range of soil types as well as in shaded conditions.